Geocaching Guidelines. The greater the variety of geocaches you find, the better you will understand how to create an enjoyable experience for other geocachers. It is very important that you read and understand the guidelines. Regional Geocaching Policies Wiki. 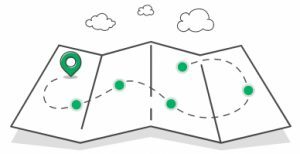 An evolving, community-created wiki about where you can and cannot hide geocaches. The information in this Wiki link is based on the Geocaching guidelines as applied to the Isle of Man. Help Centre Here is a link to the Help Centre pages on geocaching.com, covering finding a cache, hiding a cache and logging trackables. All the information you need is on these pages, plus much more. 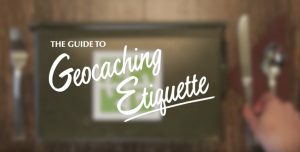 Geocaching etiquette. There are few ‘rules’ in geocaching, most are guidelines, but all worth following. Here’s a link to the important ones. Whilst every effort is made to ensure the external links on this page are valid, the inclusion of any links does not necessarily imply a recommendation or endorsement. Manx Geocaching takes no responsibility for, and will not be liable for, any content downloaded from external websites. Should you find an issue or have any comments regarding the content of this page then please tell us via our Contacts page.